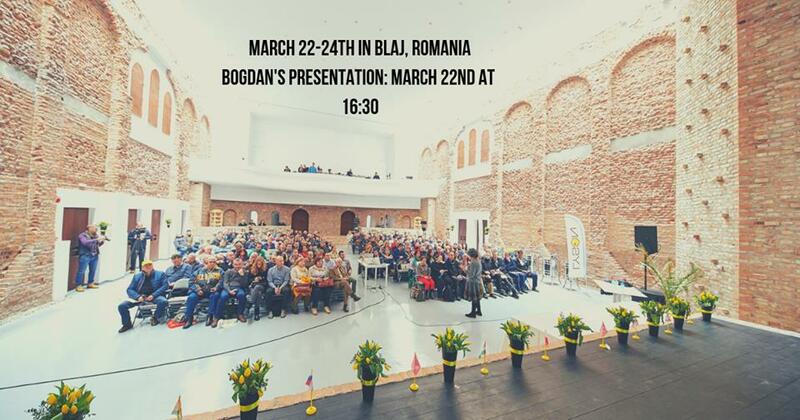 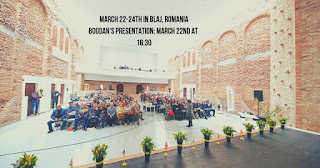 March is a very busy month for Apiary Book so during March 22-24th we are taking part in Beecome, the beekeeping fair in Blaj, Romania. 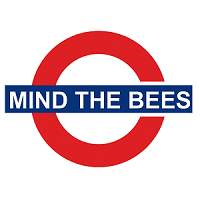 We will be there to discuss the importance of working together to protect our bees and will hold a demo on how Apiary Book can help beekeepers take better care of their bees - March 22nd at 16:30. 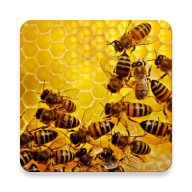 We will also have a booth with tutorials on the app, the beekeeping scale and sensors.